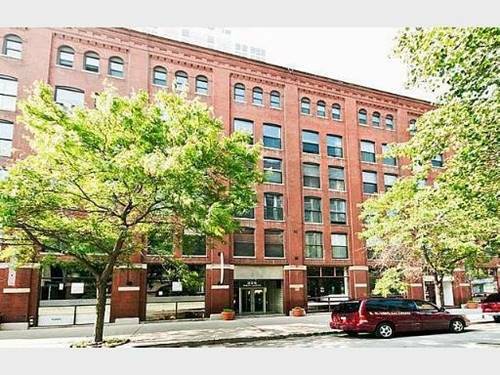 Large, bright NW corner unit located in historic Fulton House on the Chicago River in the River North/Fulton River District. Walk along the river walk to restaurants, nightlife and work. 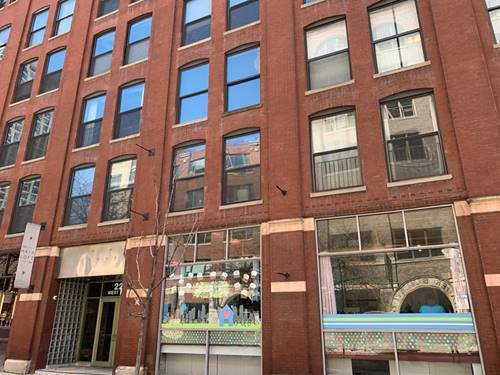 Walking distance to East Bank Club, Ogilvie Metra station, El green & pink lines, Fulton Market, Merchandize Mart and more. 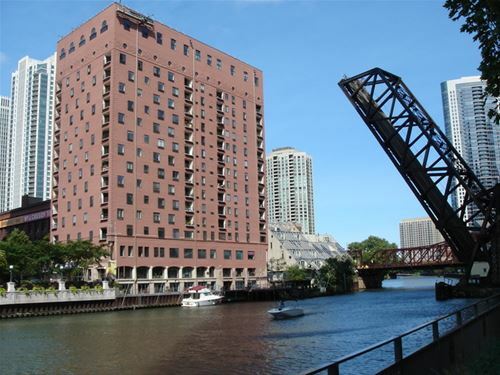 Unit features hardwood floors, updated kitchen with marble counters and SS appliances, in-unit w/d, Huge 21 x 12 BR, tons of closet space, river view, and a nice balcony. Building features doorman, boat dock and sun deck. Rental parking available next door. 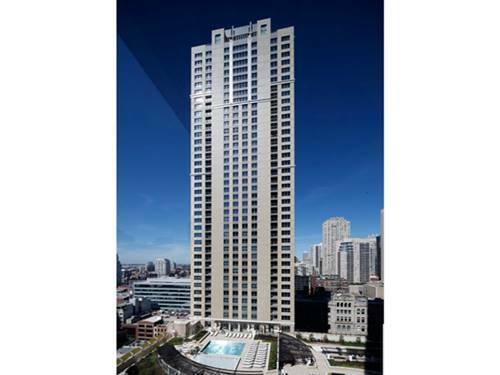 For more information about 345 N Canal Apt 1204, Chicago, IL 60606 contact Urban Real Estate. Listing provided by Urban Realty Group, Inc.